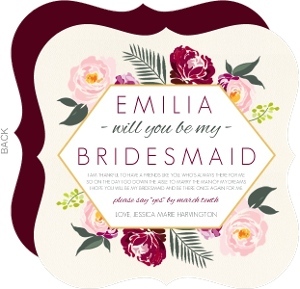 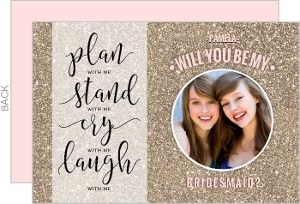 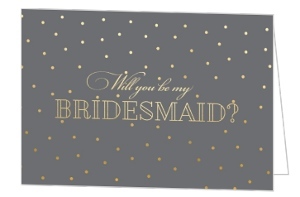 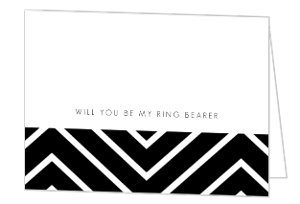 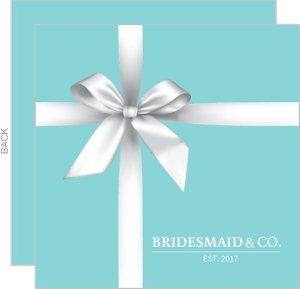 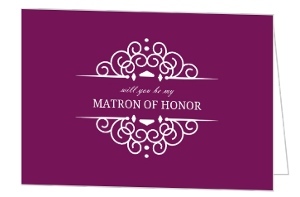 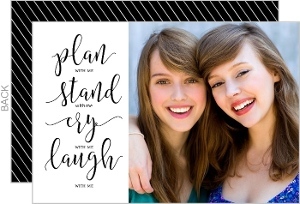 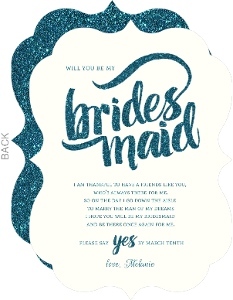 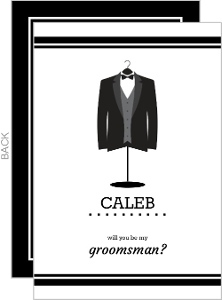 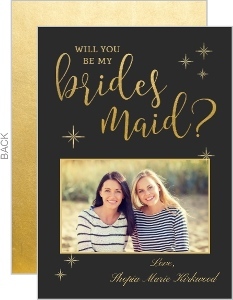 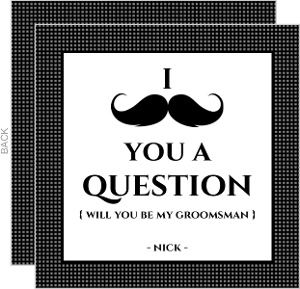 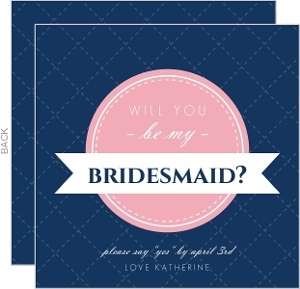 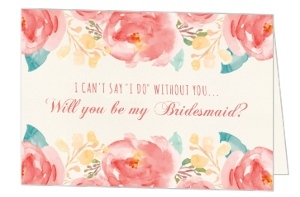 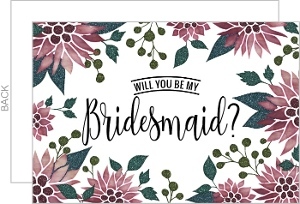 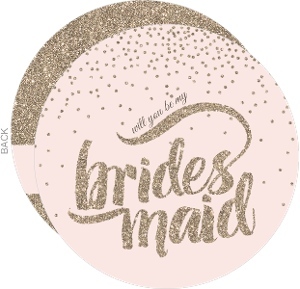 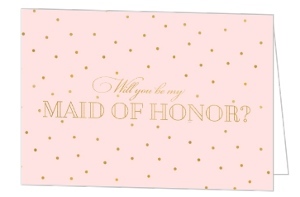 'Will you be my' cards are informal little notes that you might send with a gift or surprise for the person you're asking to stand with as your wedding party. 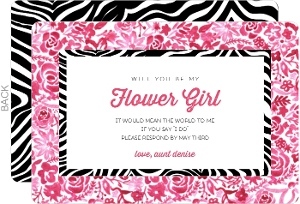 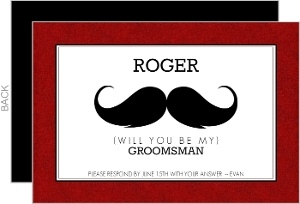 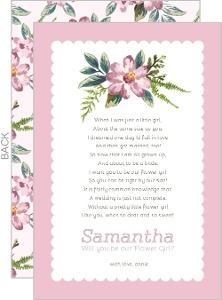 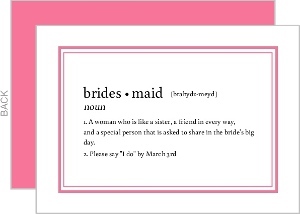 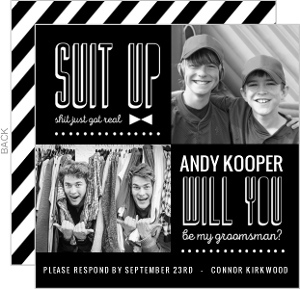 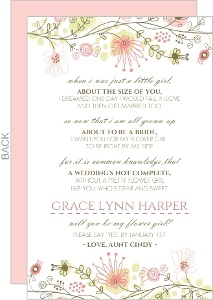 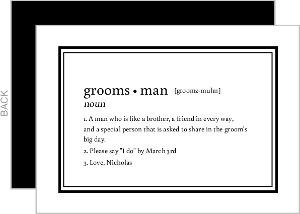 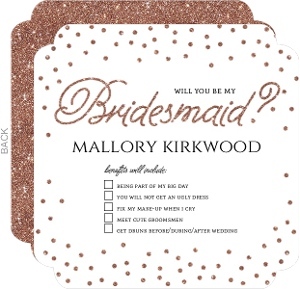 We have styles for men, ladies, and the flower girl, all customizable so you can have them say exactly the perfect thing. 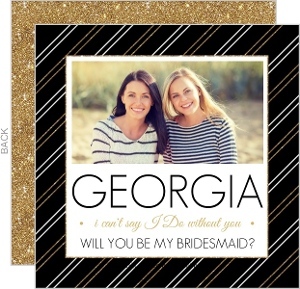 We'll ship them to you, or mail them directly to the people you're asking as a part of our mailing service. 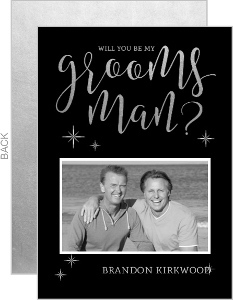 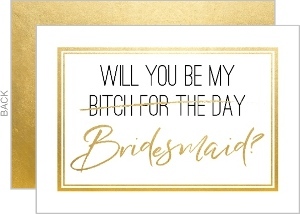 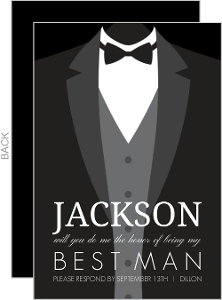 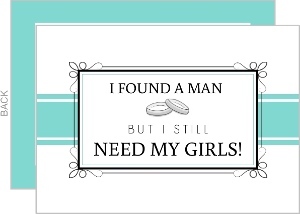 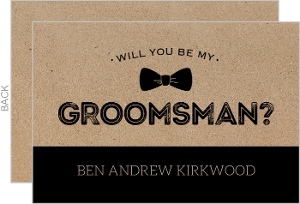 'Will you be my' cards from Wedding Paperie are top notch.